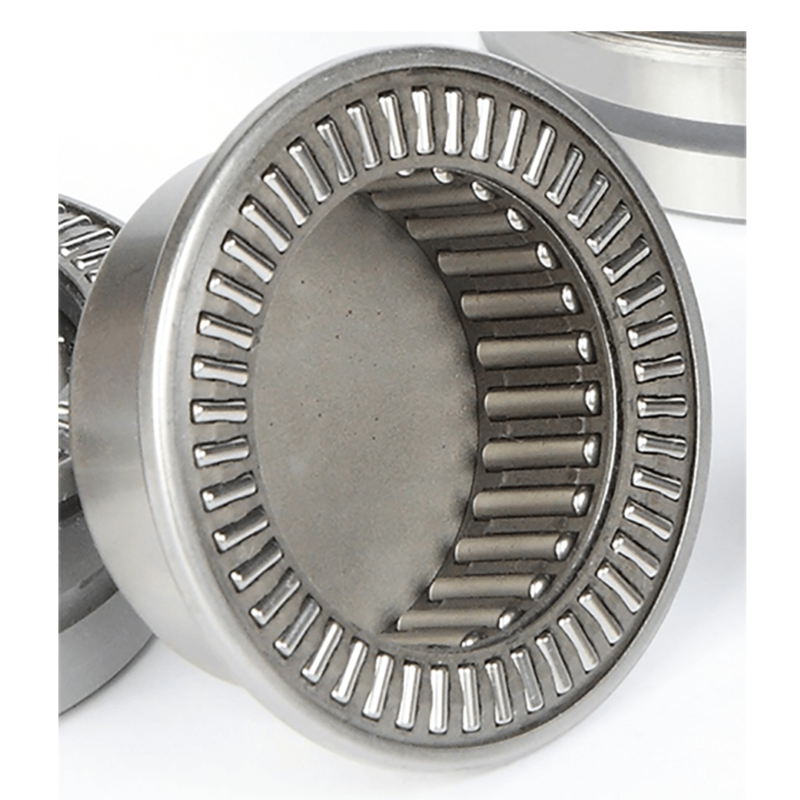 A needle roller bearing. The combined needle bearing type RAXF series are designed to support simultaneously both a radial and an axial load. These are the same sizes as the RAX range, just closed one end.